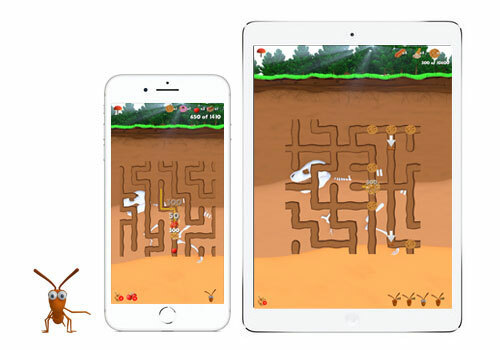 Maze Rescue is available for Free for iPhone and iPad on the Apple App Store. 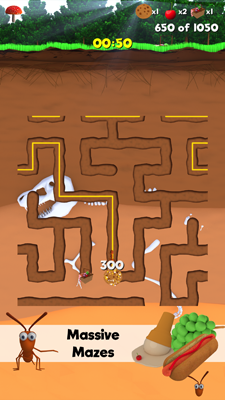 Enter a world of underground maze puzzles where every turn decides your fate in the free puzzle game Maze Rescue. 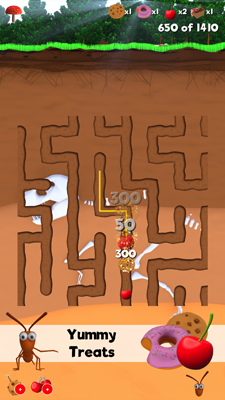 It's up to you to navigate your way through a maze of tunnels and save your friends. It all started when Anthony and his friends successfully raided a picnic. 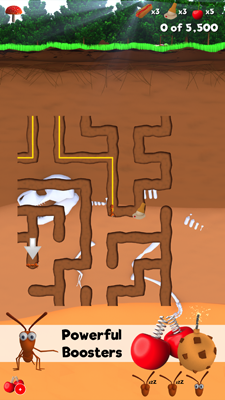 But now they need you to help solve maze puzzles and collect treats stolen from the picnic.